TBEA has ability design, manufacturing, sales and service of oil-immersed high-voltage current transformer, inductive voltage transformer, combination transformer, current transformer with SF6 gas insulation, and capacity voltage transformer. The voltage scope of products is from 35KV up to 765KV. The total annual production capacity of products of various voltage grades is up to 5,000 sets. 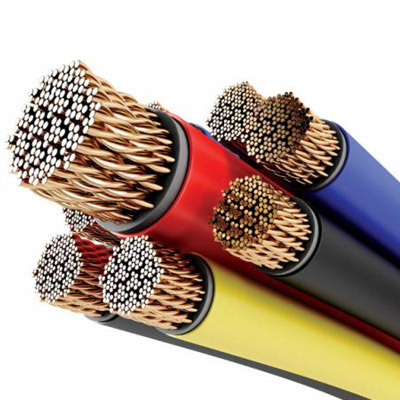 TBEA have the largest R&D and export base of HV, EHV XLPE cables, special cables, large cross-section diameter-extention conductors & bus bar and cable accessories in China. 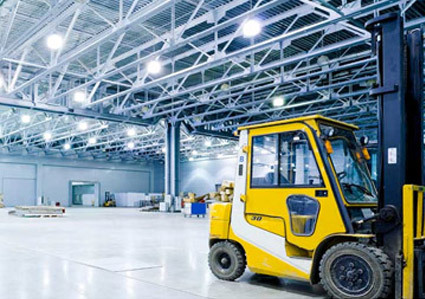 The products have been widely applied in national major programmers and key projects, such as Three Gorges Project, Qinghai-Tibet Railway, Beijing Olympic Games, Shanghai World Expo, Guangzhou Asian Games and UHV AC and DC transmission project The products and services have been already exported to more than 50 countries and regions such as India, Brazil, Russia, Australia, Singapore, Nigeria and Hong Kong, etc. TBEA is one of the pioneers in development and utilization of new energy sources in China. 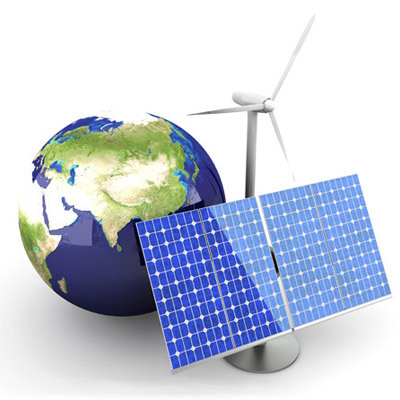 Our group devotes itself to promoting and applying photovoltaic solar industrialization. Taking resource advantage, of the rich coal and electricity, as well as light illumination to form an integrated and complete photovoltaic industry chain consisting of: "Quartz mine-hydropower station-coal and electricity-polycrystalline silicon-silicon rod-silicon chip-solar battery pack-solar photovoltaic power station system", Thereby achieving the cost advantage, core technology advantage of proprietary intellectual property rights, and marketing advantage of the global solar industrial supply chain. 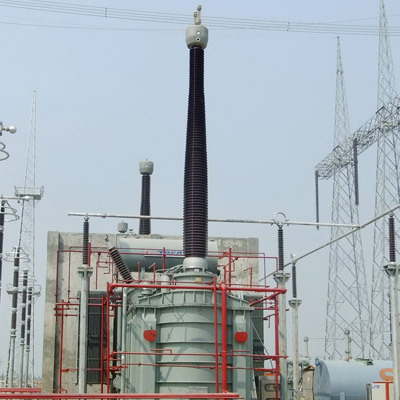 TBEA can provide complete EPC service engineering including integral exploration, design, engineering, installation, commissioning, operation, maintenance and training for building of under-750 kV transformer station and the relative power transmission and transformation lines, 2 x 1050 MW and 600 MW thermal power plants; 300 MW hydraulic power station. TBEA is an enterprise group which is accredited by Chinese government, to be engaged in foreign economic and technical cooperation and to undertake national external assistance projects in four industrial fieldsx Transmission, Transformation, New Energy and Advanced Materials. 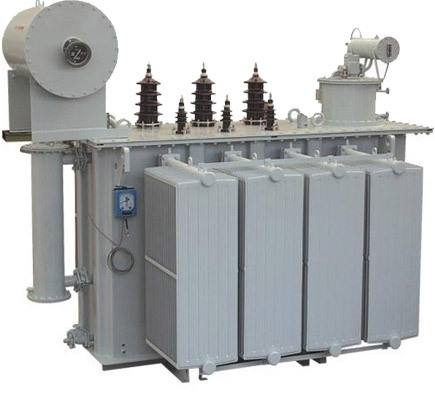 With over-70-year experience in the power transmission industry, it is a backbone enterprise of the power transmission industry in the world and the birthplace of China's transformer industry.